A bizarre video which purports to show a UFO disappearing inside another before they both vanish has left viewers scratching their heads. The strange film has been seen in the diamond-rich region of Yakutia in Russia's Siberia province, but its origin and location is unclear. 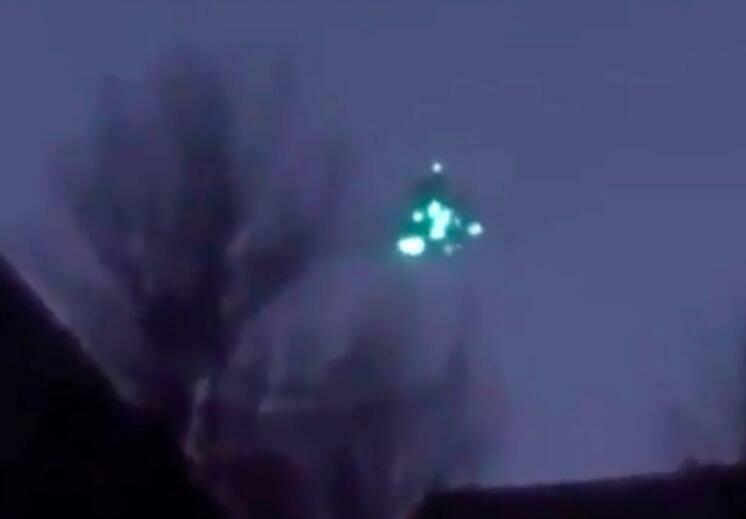 A man called Semyon, who posed the weird footage, said: "An unidentified flying object was seen floating above houses. It had many lights, and also a vapour trail." 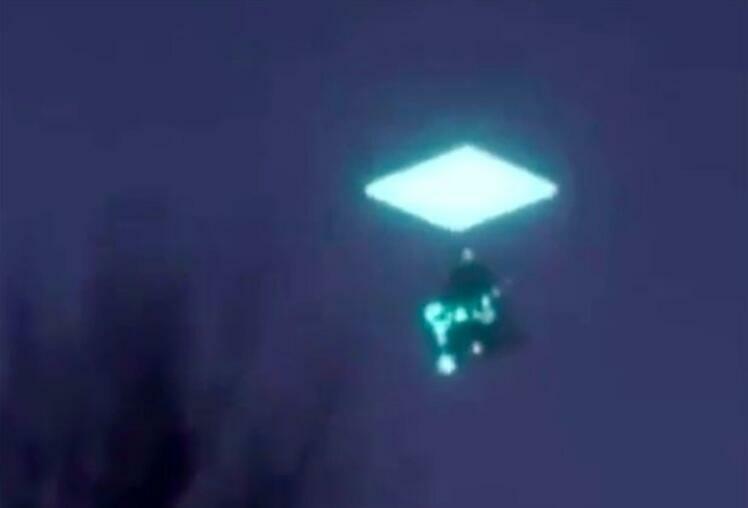 He added: "At the end of a short video a diamond-shaped brightly illuminated 'window' opens up above the flying object, which disappears into it." The diamond-shaped object then vanishes. "There is no information about when and where it happened," said Semyon. One theory is that the video is a "performance" involving lasers and a drone. 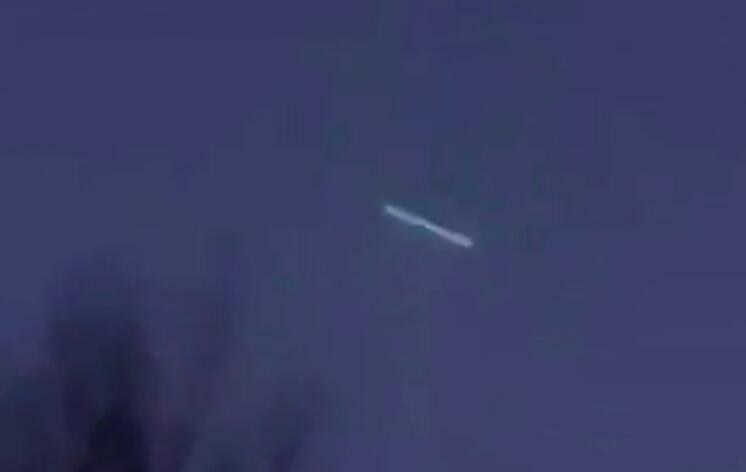 "Police have not reported calls about strange objects in the sky," reported The Siberian Times. This is not the first UFO which has appeared over this region. In October last year, a series of bright green flashes were seen in the sky above Lake Baikal near the Mongolian border. Initially people believed it was the tail of a International Continental Ballistic Missile (ICBM) test but this was later disproved and a leading astronomer said it was not a meteorite. Lilia Mironova from the Astronomical Observatory at Buryat State University in Ulan-Ude told the Siberian Times it was "definitely man-made" as it was travelling too slow to be a meteorite, meteoror comet and if it had hit the ground there would have been a "shockwave".